The financing deal was announced by Square Mile Capital Management LLC, which originated the loan for Goldman Sachs Urban Investment Group and BRP Companies. 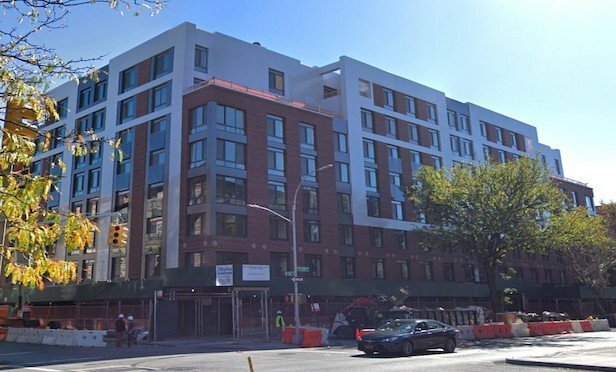 The Rennie condominium property in Harlem features 134 units, as well as ground floor retail space. NEW YORK CITY—The ownership of the recently built The Rennie condominium building in Harlem has secured a $71-million loan that will be used to repay existing debt, return equity to the sponsor and provide term to allow for sales at the property.